Southern Lakes Parks & Recreation > SLPR News > Wednesdays in downtown Linden! Wednesdays in Linden are hoppin’! 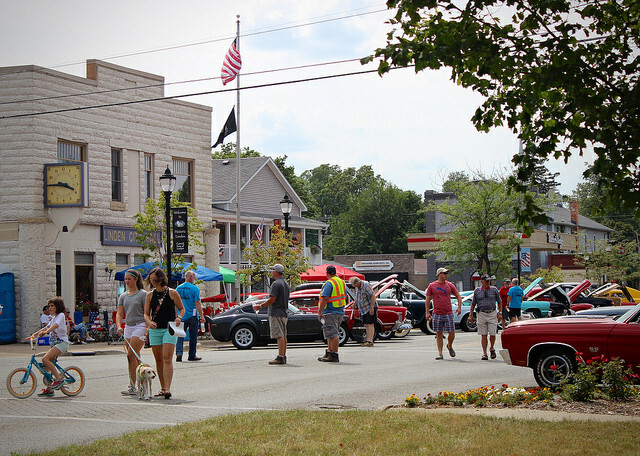 From shopping fresh and local at the Linden Farmers Markets, to enjoying live music at Linden’s Music by the Mill every Wednesday in August, to viewing the classic cars at the Linden Back to the Bricks Tune Up Party – there is something fun for everyone the month of August in Linden! Events are presented by Southern Lakes Parks & Recreation and Sponsored in part by the City of Linden DDA. The Linden Farmers Market takes place at Triangle Park in Linden (on Silver Lake Rd, just west of Price’s Airport). Shop fresh and local on Wednesdays from 5pm to 8pm, July 11 to September 12. Every Wednesday in August! Enjoy live music at the Linden Mill Pond. Concerts begin at 7pm. In the event of rain, the concert will be moved to the Linden VFW Hall. For the full concert line-up, please click here. Bring the whole family for an afternoon and evening of fun in Linden! Broad Street will be filled with classic cars. 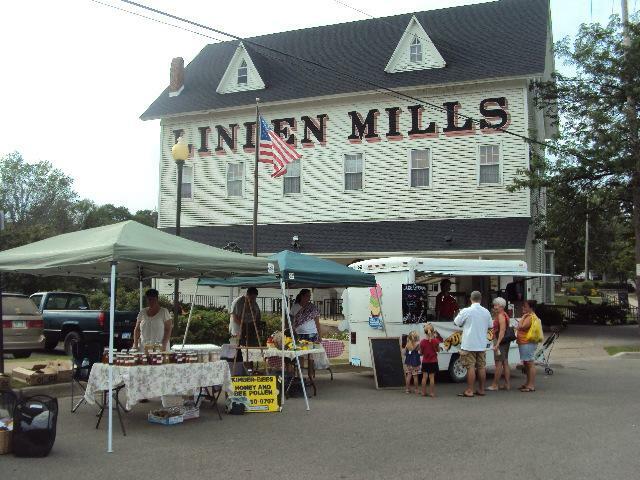 The Farmers Market will be open for shopping, and the Music By the Mill starts at 6:30pm with music by “Image,” playing classic rock and oldies. The event runs 4pm to 8pm in downtown Linden.